As part of the asylum procedure for refugees from Afghanistan, the question of how the security situation in the country is assessed is essential. This currently affects more than 18,000 asylum seekers from Afghanistan, whose procedures are currently not legally finalized. However, there are different estimates. While an Austrian court report concludes that the security situation in parts of Afghanistan is stable and therefore safe for returnees, a new report by German expert on Afghanistan, Friederike Stahlmann, qualifies this assessment. For people who are involved with people from Afghanistan, many questions remain open against this background. There is a lack of clarity on how the situation in Afghanistan can actually be assessed. This creates uncertainty especially among those who are involved in the process monitoring of Afghan asylum seekers. 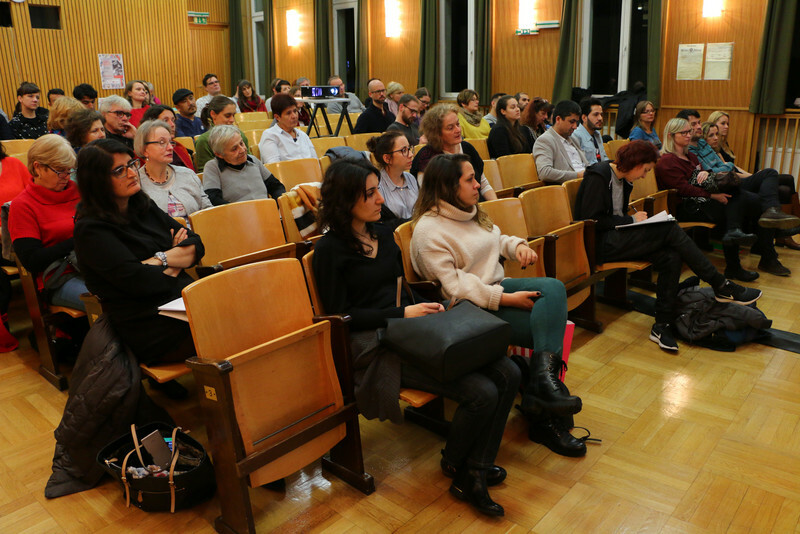 Against this background, the CORE project was dedicated to this topic on the occasion of the event series "CORE & the City" on Monday, November 26, 2018. 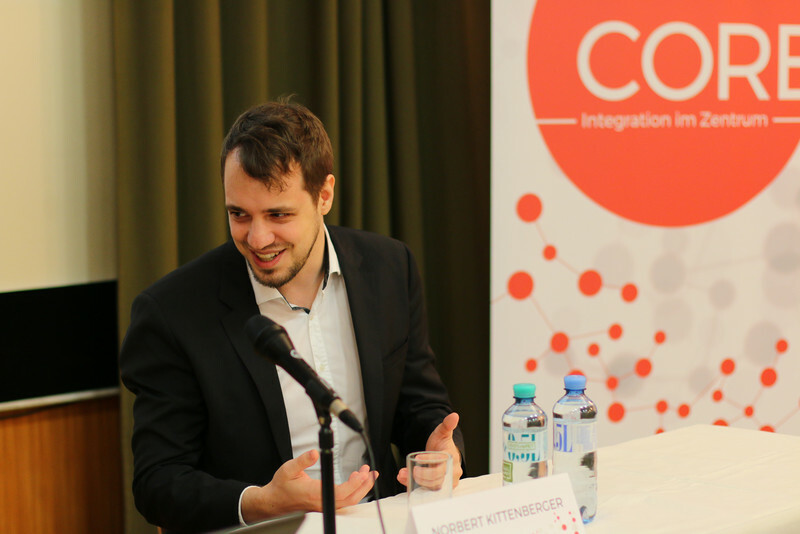 Asylum law expert Norbert Kittenberger illustrated how the security and supply situation in Afghanistan is assessed from the perspective of the Austrian Bundesamt für Fremdenwesen und Asyl and the Austrian courts. Afghanistan expert Friederike Stahlmann gave an overview of the current security and supply situation in Afghanistan as well as the humanitarian situation of returnees. Stahlmann made it clear that there are many threats to the people of Afghanistan. For example, because of hostilities, attacks, crime, persecution or humanitarian needs. A recent survey on the whereabouts and experiences of deportees from Germany has once again documented that returnees from Europe, however, are exposed to very specific security risks that would not make sustainable livelihoods possible. 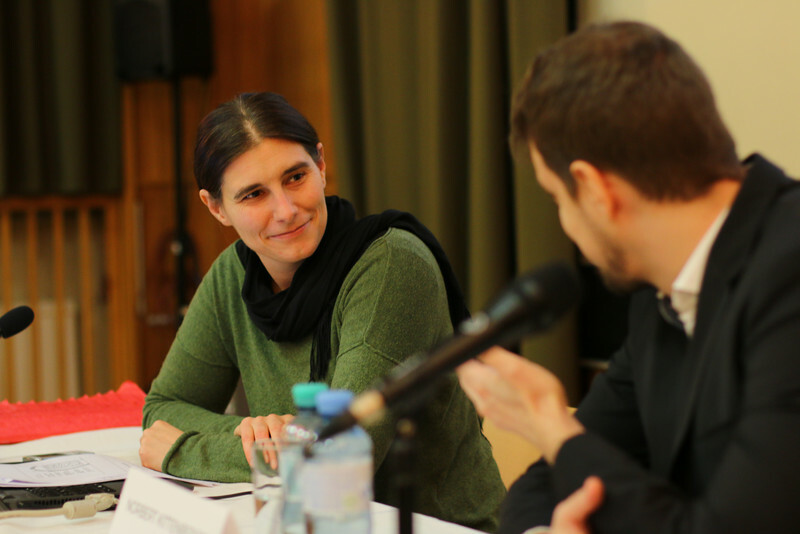 In addition to these aspects, the expert discussion also addressed the question of what influence current expert reports have on the jurisdiction of asylum applications of Afghan citizens in Austria. 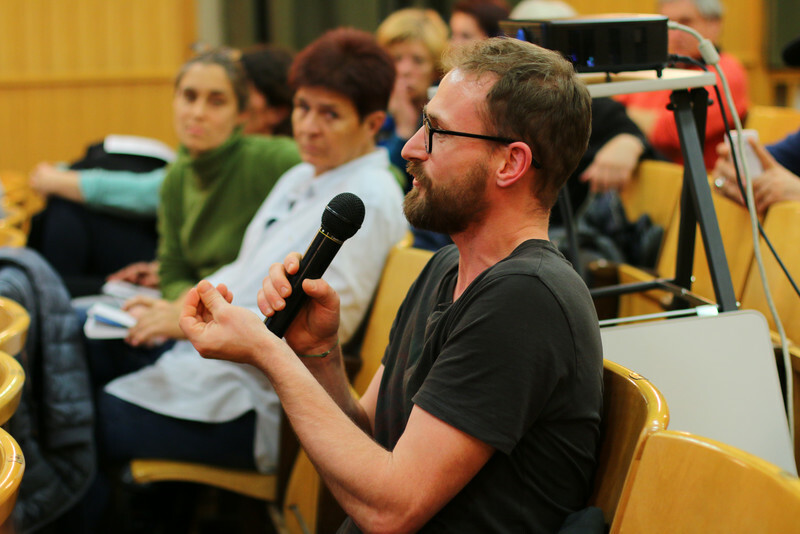 The relevance of the topic was not only shown by the high number of interested people in the audience, but also the numerous questions. Following the official part of the evening, the two speakers continued to discuss individual questions and problems.